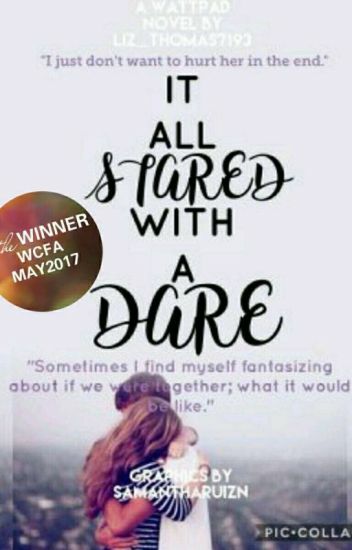 If your mom was having an affair would you tell your dad? My mom is supposed to be the perfect Christian, but she’s a hypocrite, and it’s eating me up inside. Is staying quiet about it the right thing to do, or is my silence consent? Her disappearance is tearing my dad apart. He deserves to know that the woman he’s so worried about is a liar and a cheat. But do I have the guts to tell him? Watching Sloane’s life unravel isn’t easy. And it makes it even harder for me to stay away from her despite her saying we’re over. We don’t have to be defined by our parents’ mistakes, but Sloane seems to be on autopilot on the highway to self-destruction. And I don’t know how to help her. 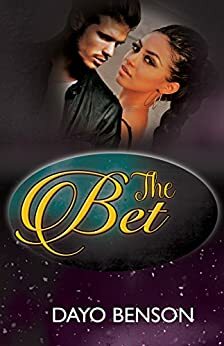 The Bet is a contemporary Christian New Adult Novel.